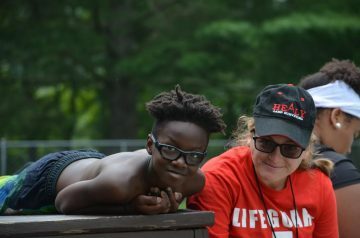 It’s the sound of a Camp Twin Creeks parent, expressing the strong feelings of respect and appreciation for the key element of a fun summer experience. These kinds of bonds happen in a flash, but only if a camp counselor is truly a Camp Twin Creeks Camp Professional. Every summer we find many of last year’s staff members returning. 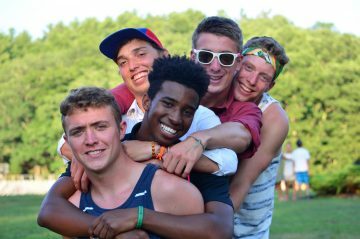 Then we augment the group with newcomers and a valuable compliment of Junior Counselors who grew up at camp over many summers. These soon-to-be Camp Twin Creeks Camp Professionals must have completed a first year of college. They participate in an extensive interview process. We include reference and background checks at both state and local levels through General Information Services. 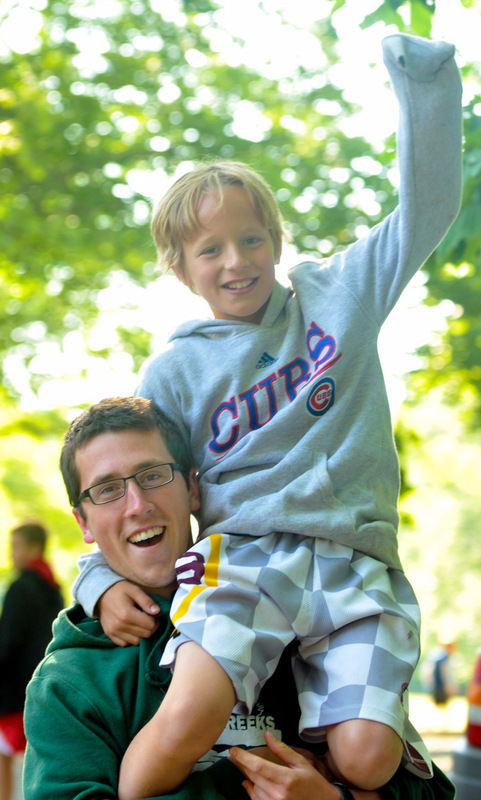 In short, we ask the hard questions, so these people have an easy time being the kind of person you want to have guiding your child through the incredible experience of Camp Twin Creeks.